I can relate to that “meditative state” when in the presence of the forest of trees. The sense of awe and peace warms the spirit like no other. Thank you for this most beautiful and explorative glimpse! Yes, even a small grove of trees, or a single tree, can leave you in awe and reverence! I really have to thank you for writing this article. I’m somewhat ashamed to admit it, but I had a near-pathological hatred of arborvitae. In north NJ, they were one of the ubiquitous suburban foundation plantings along with juniper and yew, and became something of a yuppy symbol in my eyes. Shame on me for not looking deeper! Yes, I would look deeper into all three of those trees–they have much to teach :). There are so many plants that have been co-opted by suburbia…but still have gifts to share. One of the poster children of this, I think, is serviceberry, which I hope to write about at some point as well. Serviceberry is grown all over the place (my favorite harvest spots are the library parking lot and in front of this terribly ritzy development–two trees there yielded over 10 lbs of fruit with two of us picking in about an hour and a half). Serviceberry are quiet, unassuming trees with fruits that are kinda sweet, but kinda bland. Most people think they are “poison” haha! And then you cook them or can them and they go through this incredible transformation and they are the best fruit you have every eaten….all sitting there, unassuming, waiting for the right person to recognize their worth! 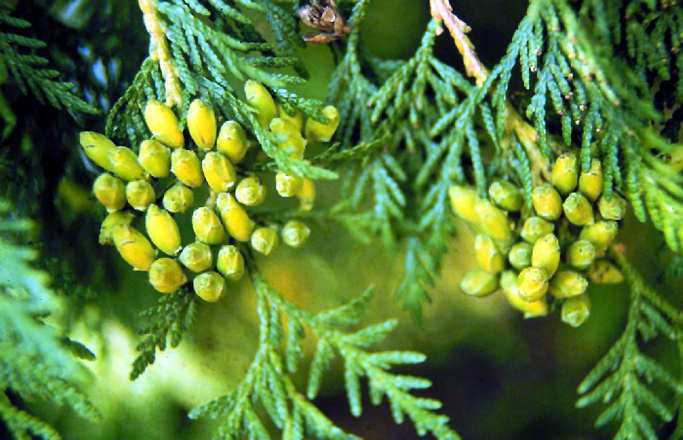 I’m also planning on writing about juniper (eastern red cedar); its hard to untangle from Eastern White cedar, but I’ll do my best. These posts take me a few months of research and meditation each, so I’m only able to do a few sacred tree posts a year! Serviceberries are awesome! There’s one growing at the edge of my old grove, and I’ve always loved its steady presence. I hope that eventually your blogs of this nature will become a book. One of my most favourite books is Jacqueline Memory Patterson’s Tree Wisdom, and I think a similar book incorporating indigenous American trees would be an amazing project. Excellent post, thanks! Now I’m sad that white cedar doesn’t occur in my area. We do have juniper though, so I look forward to that. (We had a juniper on our property, which alas we had to cut down–it harbored cedar apple rust, which harms apple trees.) I notice that none of the trees you’ve profiled are included in the Ogham. Was that intentional? 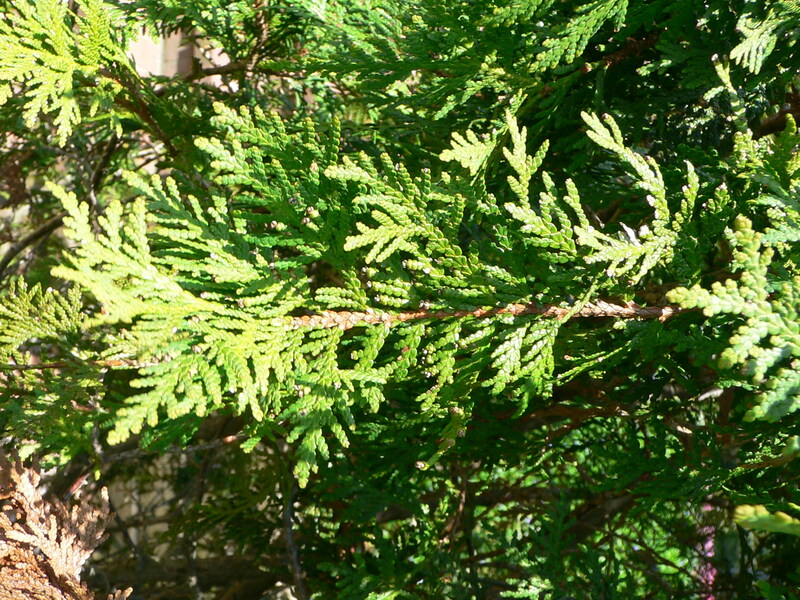 Oh yeah, cedar rust is horrible stuff…looks like an alien too, when its sporing. It scared the crap out of me the first time I saw it! But really, there’s so much already on ogham trees that I wanted to show some that aren’t ogham! Wonderful post full of very useful research and experience. Thank you for sharing! I’m really enjoying this series. So WHY is The White Cedar so Sacred above all??? It is truly the Tree of The Spirit Mother,… found only in the very Bosom of Mother Nature!!! The Cedar Groves are a quiet, comforting place of Serenity and Protection, deep in forests, beside The Life Giving Waters. It is where much Life is born and nourished, to grow strong thru infancy. Where the weak and sick are often lovingly held in their final moments of existence,… where Body, Spirit and Soul will rest forever. It is in The Great Mother’s Bosom, where many find refuge from the storms of every season!!! Where heavy snows are held above the ground. Even the torrential rains are held back to gentle mists beneath the strong, dense bows, and the raging winds are reduced to a gentile breeze. Those who gather together here at these times,, are welcomed in Peace,… whether predator or prey, NO ONE, is threatened or disturbed!!! The Bosom of The Spirit Mother,… is respected by ALL!!! Rivers and stream often flow freely year around, thru the dense Cedar Groves,… to quench ones thirst at anytime. 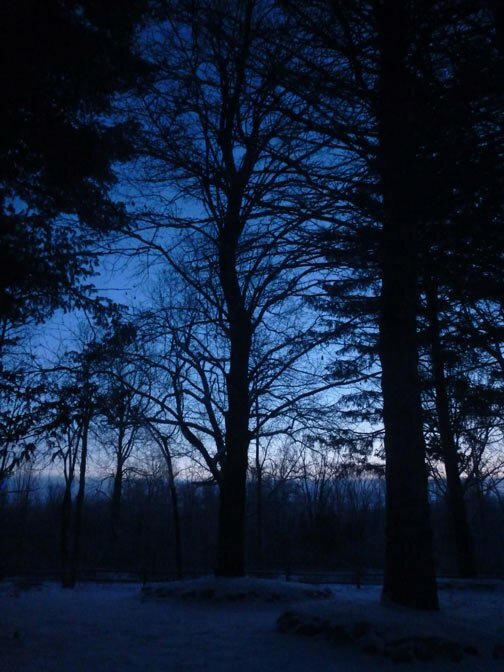 The cool, dense shade thru the hottest summer days is unsurpassed, as is the warmth on the coldest winter nights. Truly a place of Great Magick, where much can be found in varying forms of flower, herbs, moss, and fungi,…. and in The Sacred Cedar too!!! Thank you for your comments and insights, Dan! It seems that you have spent quite a bit of time in the cedar groves, indeed :). Thanks for the links, Donovan! So great to hear from you :). 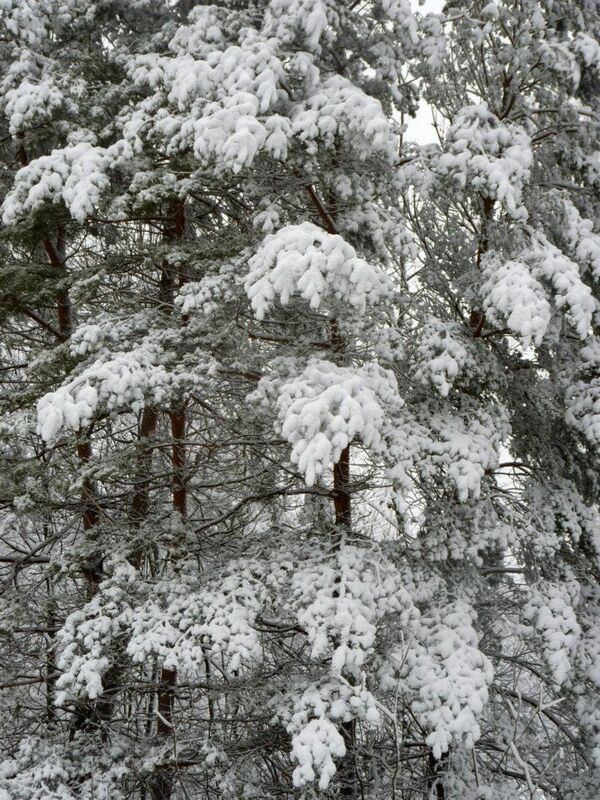 I would like very much to visit these White Cedars! Thank you for the post. I have several large eastern white cedars around my house and they are very rare around here so I feel fortunate. I would love to know how old they are but am reluctant to bore a hole for a ring count. Thank you, Frederick! The cedars can be deceptively small and still be quite old! This was a wonderfully written article and very handy for me, thank you! Hi Karen, I don’t have this information in book form (yet) but you are welcome to print off articles from the website :). Blessings on your journey! Any idea if these trees can leach chemicals into ground water or nearby streams and kill off microorganisms? Such a beautiful picture you paint of these trees! No, they aren’t like walnuts (with Jugulone) as far as I am aware. Thanks for the comment! Thank you so much. I loved reading this article and appreciated the broad scope of information that you provided. Blessings.